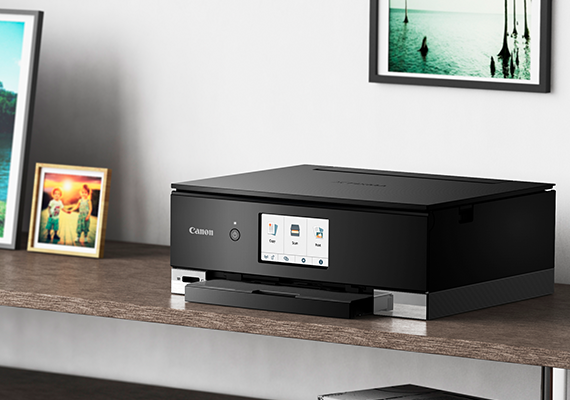 ​​Sleek and stylish, Canon PIXMA inkjet printers deliver amazing quality to meet your printing needs. 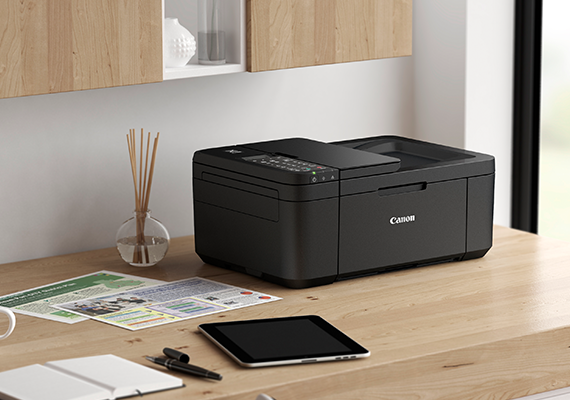 Canon Printer Buying Guide is a free mobile app that helps you to selecting the ideal inkjet printer or scanner for your home and office. 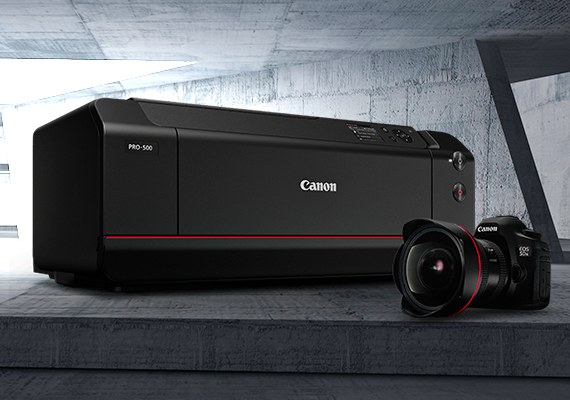 Find out the amount of savings you can achieve with canon printers. 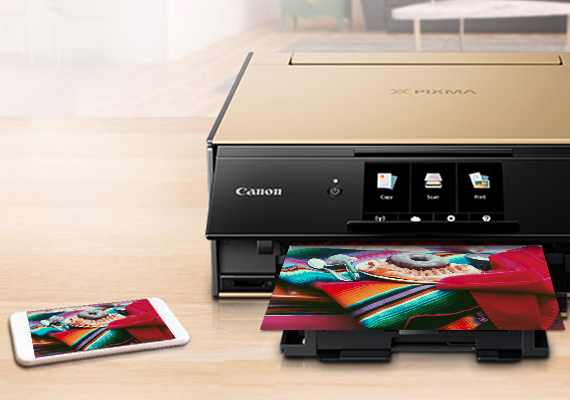 With powerful features packed into incredibly compact bodies, PIXMA range of home and photo printers offer a high quality printing solution. 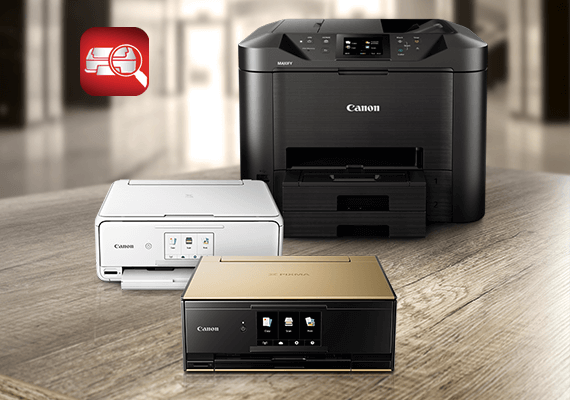 Our home office printers take care of your document needs. 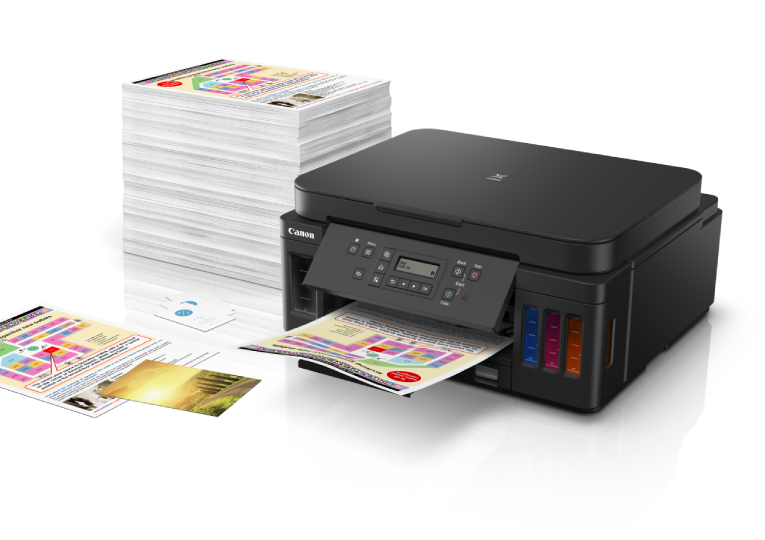 ​​The PIXMA Ink Efficient printers are designed for high volume printing, and are able to print up to 8,300 pages in monochrome and 7,700 pages in colour. 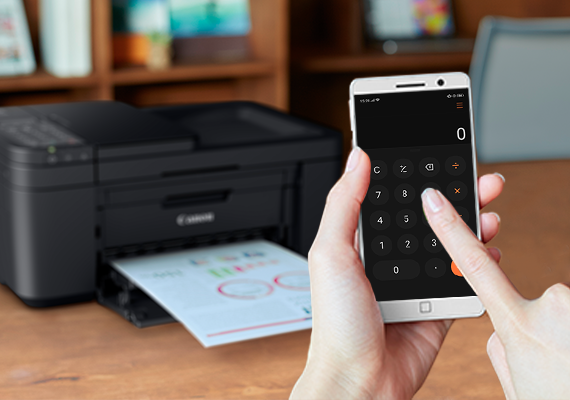 Take complete creative control of your images with the PIXMA professional photo printers consistently delivering the results your images deserve.